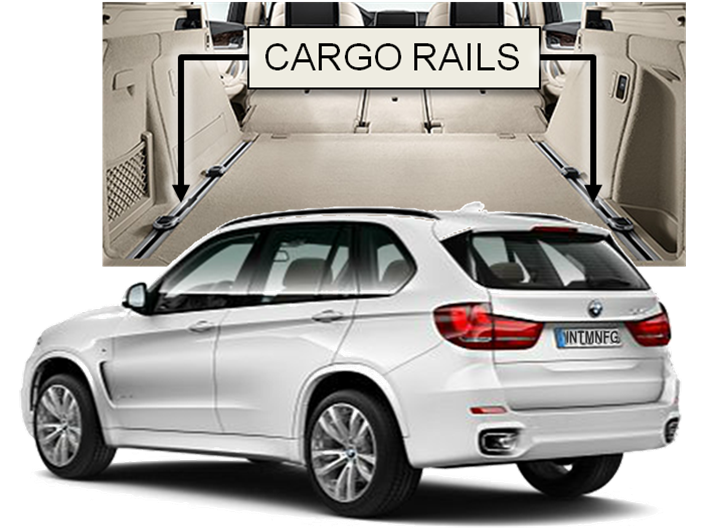 IMA's broad portfolio of metal products include appearance and safety components such as window guide rails, cargo rails, luggage shade cassettes, fuel rails, and airbag gas-flow tubes. Our global customers are based in Mexico, USA, China, Eastern and Western Europe. IMA specializes in the manufacturing of automotive metal components and assemblies using aluminum extrusions, finished tube parts, and welded assemblies. IMA is a world leader in extruding thin walled aluminum profiles and supporting automotive lightweighting advancements. Our customers are system integrators whose assemblies contribute to the world's OEMs. 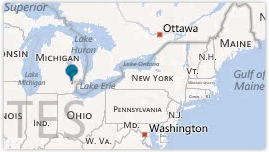 Headquartered in Michigan, USA IMA has a global footprint with facilities in Mexico, China, and partnerships in Eastern Europe.